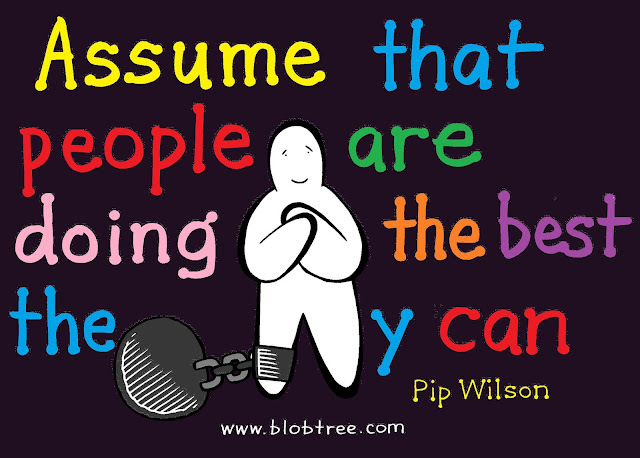 Pip Wilson bhp: I am in regular contact with BHP's who can slot themselves into this Blob Tree Tool so easily. I am in regular contact with BHP's who can slot themselves into this Blob Tree Tool so easily. ..... our feelings impact our behaviour. our emotions & our brain.